Here in this section, the region will add any information we are passed on from disciplines in regards to upcoming and past events. As part of its Club Support Programme, on Sunday 12th February South East Region will be hosting it’s 2017 Regional Conference, under the title ‘Planning For The Future’. The focus this year will be Young Leaders. 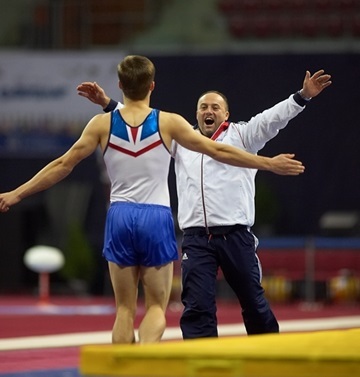 There will be workshops and courses for both Young Leaders and their Mentors, presented by British Gymnastics representatives and South East tutors. If you can’t find the information that you are looking for, please contact the Disciplines Technical Committee Chair, as they will be able to point you in the right direction.